Come join the C.M.C.P.A.A. family to experience the best in Dance & Gymnastics instruction. Our expert staff of skilled, award winning teachers and choreographers offer years of experience in Education, Performing, and the Arts. 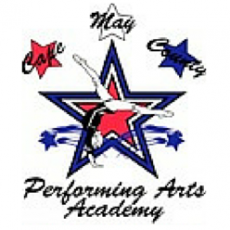 Dancers & Gymnasts of all ages and levels of experience are welcome at C.M.C.P.A.A. We offer a large variety of classes for everyone, with New State of the Art Equipment.